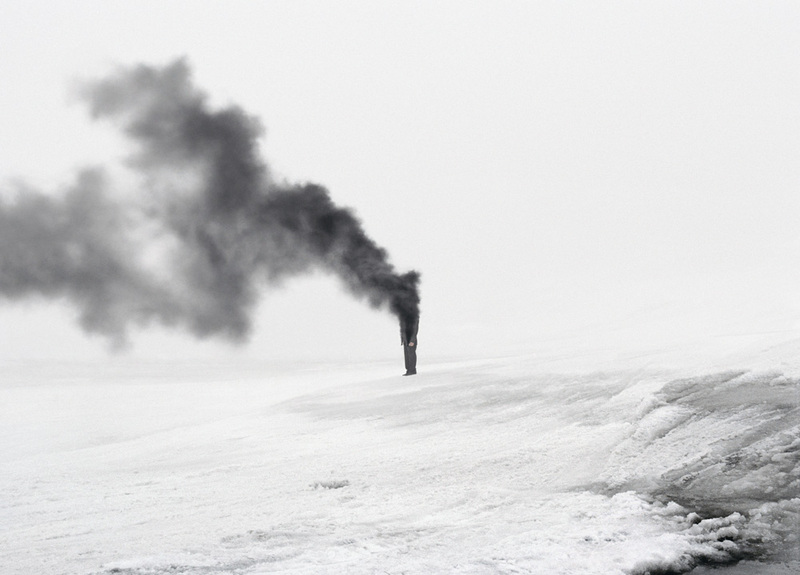 Andrea Galvani, ‘Death of an image #9’, 2006. C-print on aluminum dibond, 108 x 146 cm. Collection AGI, MART Museum, Italy. Andrea Galvani, ‘Death of an image #5’, 2005. C-print mounted on aluminum dibond, 108 x 146 cm. Collection AGI, MART Museum, Italy. 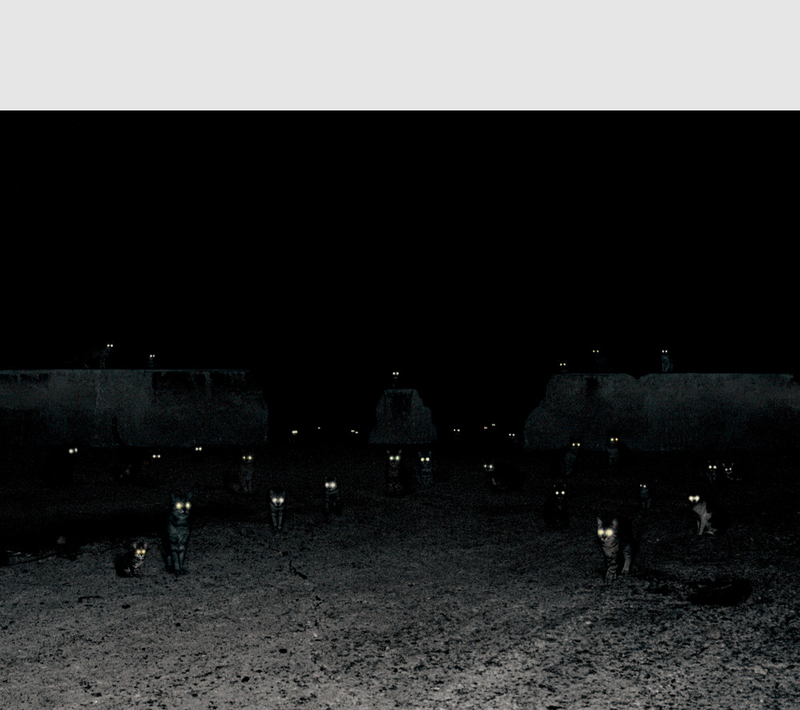 Andrea Galvani, ‘The Intelligence of Evil #5’, 2007. Andrea Galvani is an Italian artist working out of Brooklyn, New York, whose conceptual work spans across the mediums of sculpture, photography, video and performance, challenging the clear-cut distinctions between them. It is the surreal quality of his photography, however, that I find particularly captivating. Under Galvani’s gaze, simple combinations of objects, people or animals placed against desolate landscapes transform into something uncanny, even otherworldly. His work is deeper than the delightful absurdity of his photographs (browse through his website for the heavy-handed explanations of his conceptual approach), often the result of applying scientific methodologies to his aesthetic explorations. 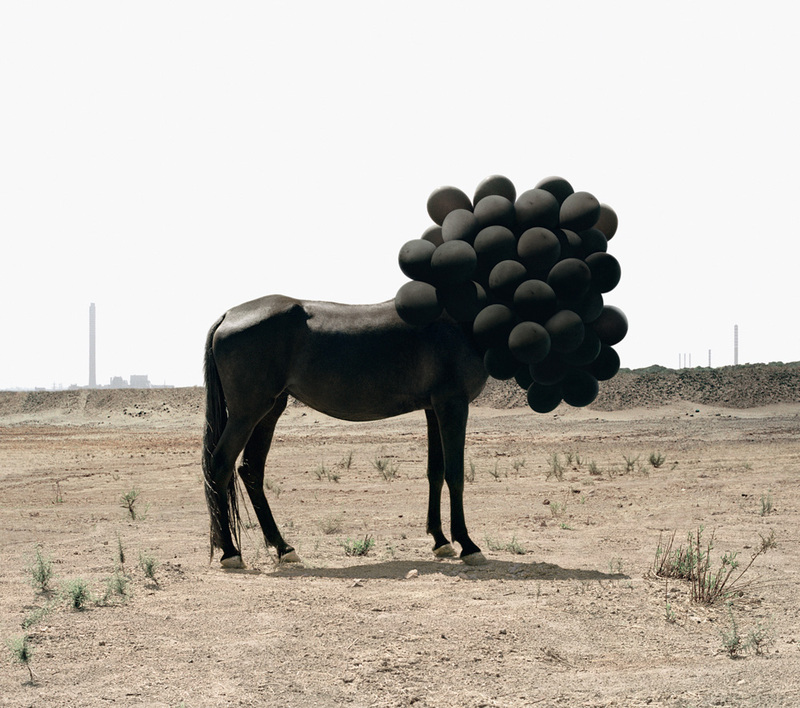 For instance, in his series on the death of the image (above), he contemplates the radical visual transformation of objects at the molecular level when temperature change is applied to them: a horse breaking down into its molecular parts. Although I think his explanations reek of bombastic art school nonsense, I guess you can’t argue with results: the final product is a series of photographs that are both intriguing and haunting, and which still manage to provocatively address issues of visual perception. Each photograph hangs like a moment suspended in anticipation of a spectacular event, or seems to be recovering from something mysterious that just happened. As Galvani himself has described: “The greatest merit of photography is also its greatest weakness: a fraction of a second is enough to capture an image.” (From an interview with the artist in the New Yorker, March 2012). As you scroll through the images, try to imagine what just happened, or what is about to happen. What kinds of imaginative narratives unfurl in your head? 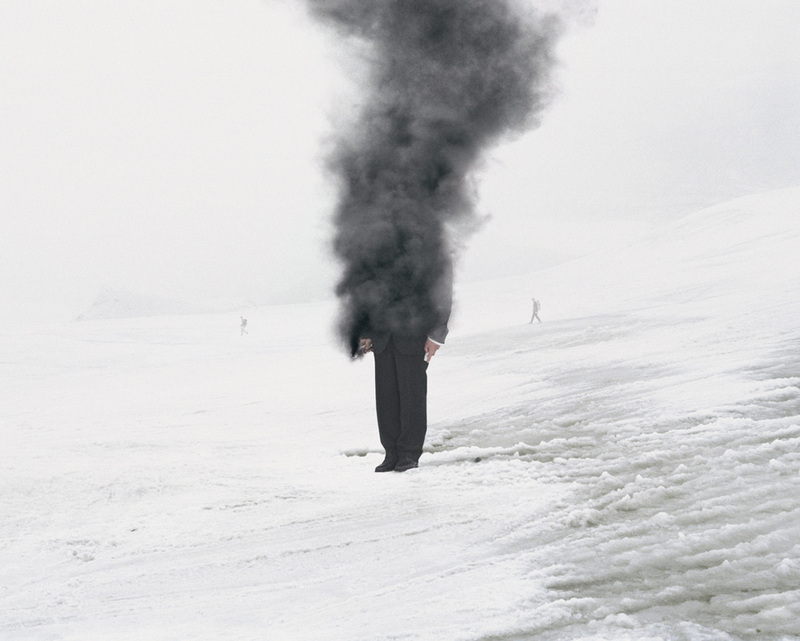 Andrea Galvani, ‘The Intelligence of Evil #6’, 2007. 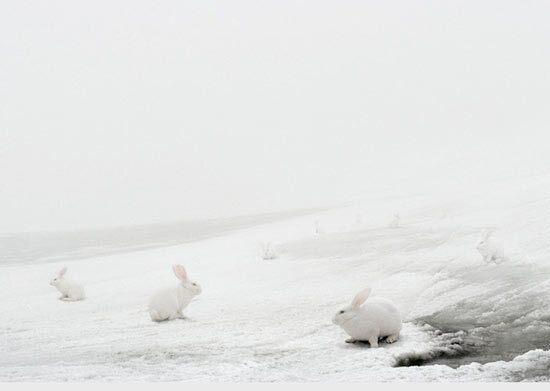 Andrea Galvani, ‘N-1 #5’, 2007. 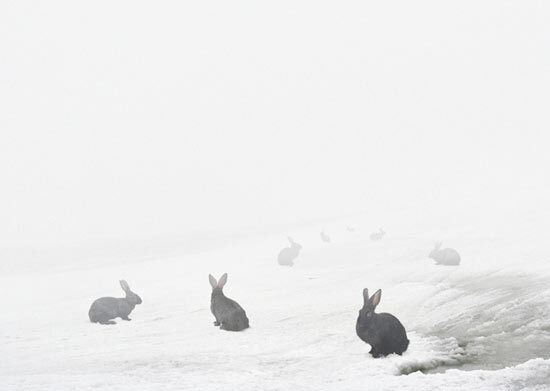 Andrea Galvani, ‘N-1 #6’, 2007. Andrea Galvani, ‘Death of an image #2’, 2005. 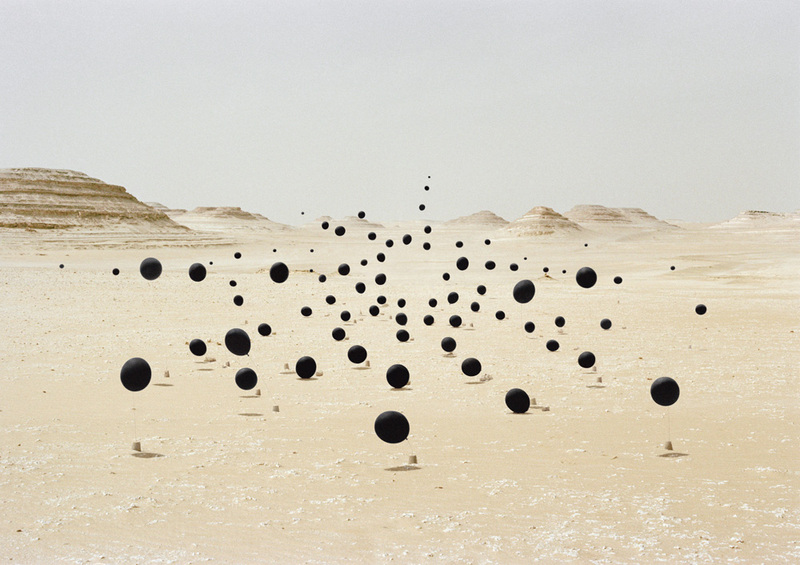 Andrea Galvani, ‘Death of an image 12’, 2005. 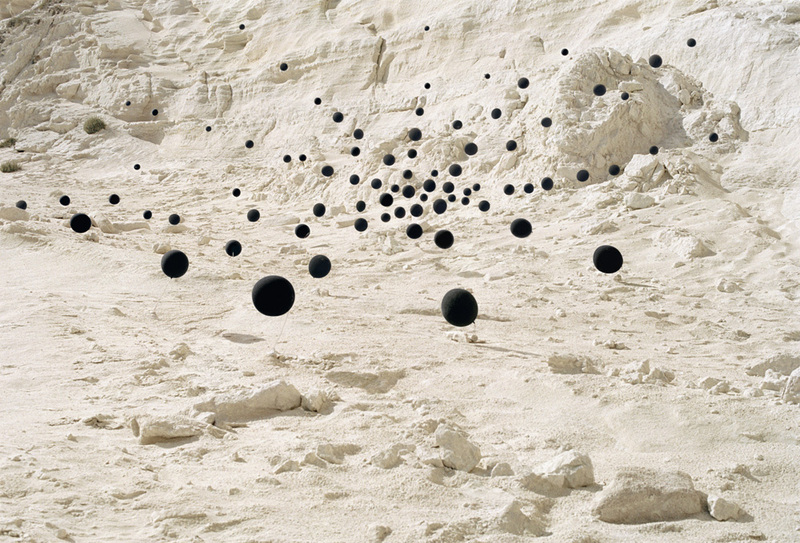 Andrea Galvani, ‘N-1 #1’, 2005-2007. 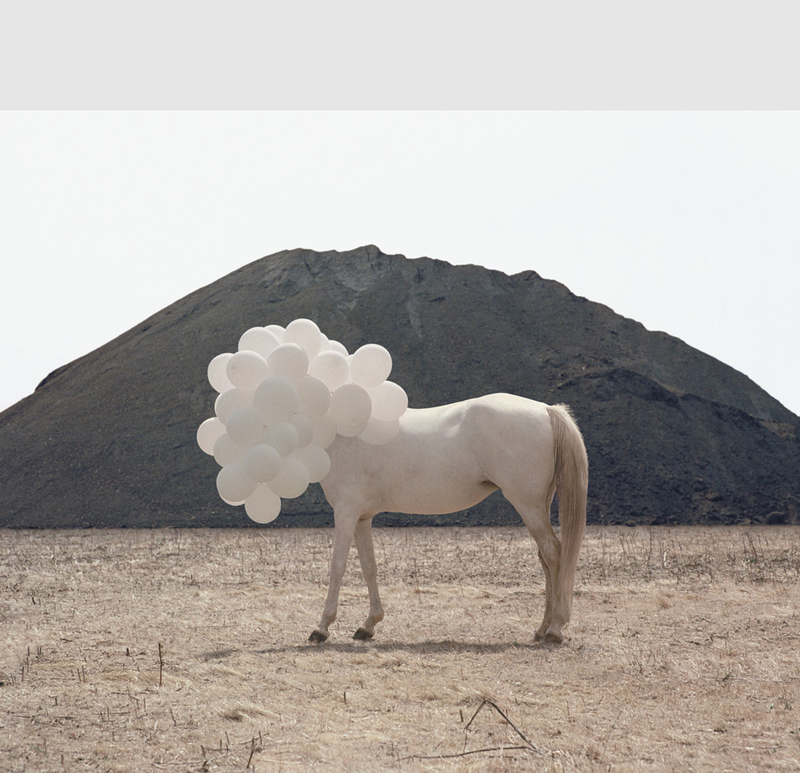 // Images via the website of Andrea Galvani. You’re site is awesome! You just got yourself a new follower!